Cuban and Caribbean influences, bright sunny beaches, marine wildlife, and jungles of subtropical wonderlands make Miami, Florida, the place to be for an adventure! Miami offers a variety of entertainment, sunny beaches, and vibrant community life making it the perfect choice for a graduation celebration trip. Miami’s appeal begins with its year-round sunshine and 76-degree temperature average, the perfect climate to make the most of its many beaches, which stretch over fifteen miles! Besides the beautiful beaches, Miami offers many habitats for the nature lover. Your group can explore a fascinating array of flora and fauna in Miami’s nearby parks and two national parks: Everglades National Park is famous for its unique, untamed ecosystem, and Biscayne National Park a living tropical reef. Off the beach, excitement also awaits with attractions for every member of the group. Through Miami’s attractions your group can see the latest IMAX films and high-tech games at entertainment venues. 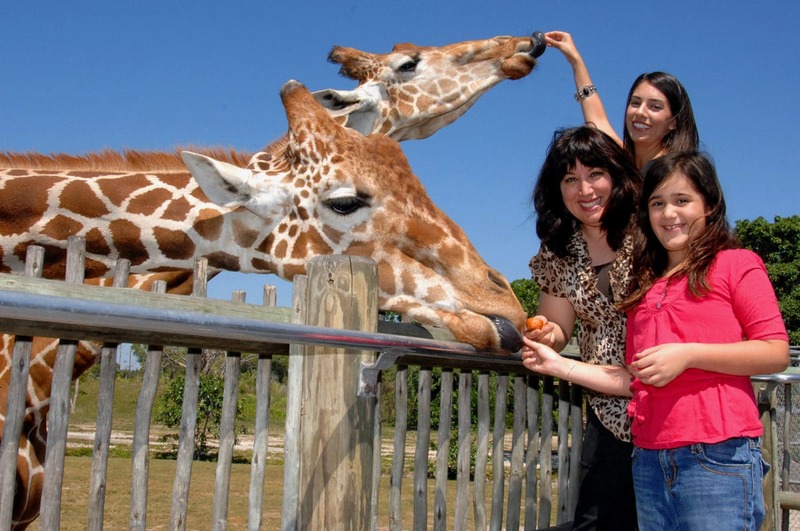 Many come to Miami to experience the Richard Petty Driving Experience, Miami’s wildlife as presented in several park attractions, or refreshing thrills in its water parks or on a water cruise. The city has many attractions to choose from, plus a variety of dining, shopping, and spas. You've worked hard these past few years so treat yourself and your group to a graduation trip that you'll never forget! 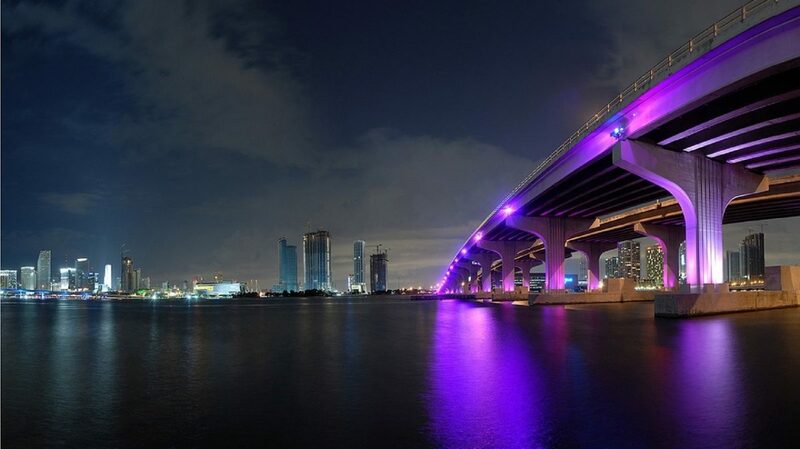 We can personally customize every trip and you can count on our experience to fill your itinerary with the best dining, attractions, and beaches Miami has to offer! Sunshine, sand, shopping, and so much more, what else could you want in a grad trip?